← Update on the 2013 Edison Anderson Limited Edition Bulb Filler! The year 2012 was a good one for pens, many unearthed from our Pen Show Wishlists, some off eBay, some from good friends. If you haven’t followed all our posts, here’s a visual sample of some of the best pens we scavenged up this past year. 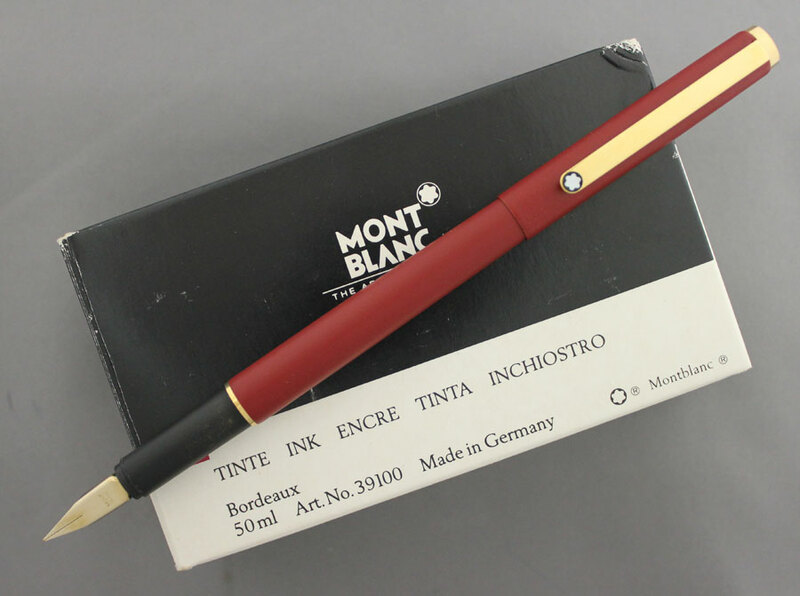 The Sheaffer 300 – One of the best modern pen performers of the year. The TWSBI 540 Sapphire – One of my favorite users of the year. 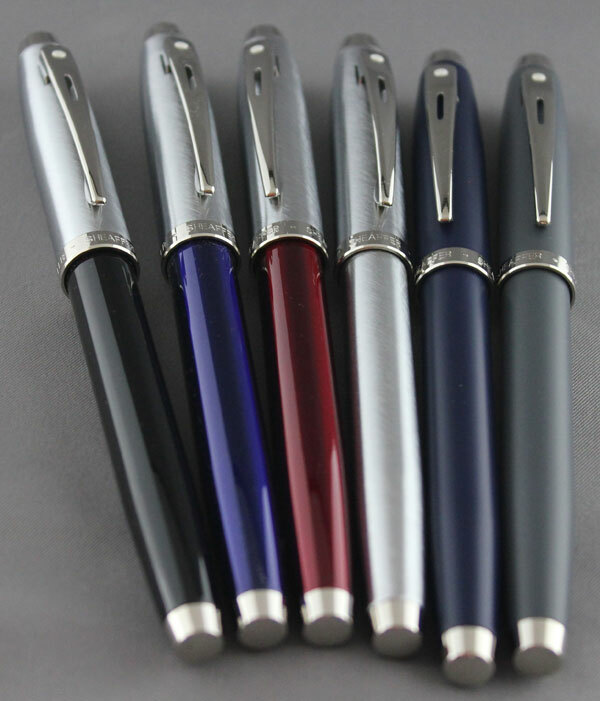 Sheaffer 100’s – Our first giveaway pen! The Delta Fusion 82 – The Pen I Lusted After for Months! As you can see, we managed to find some rather fine pens last year. Let’s hope for an even better 2013! 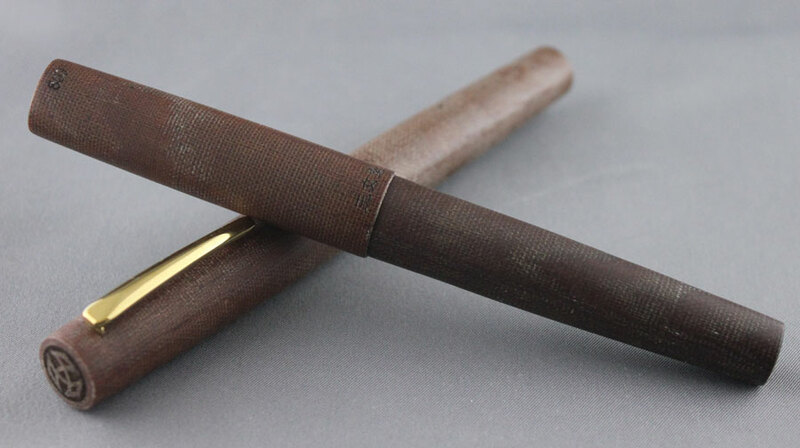 This entry was posted in Modern Fountain Pens, Vintage Fountain Pens and tagged Aikin Lambert, Delta, Edison, Esterbrook, John Holland, Lamy, Mabie Todd, Montblanc, Sheaffer, TWSBI, Wirt. Bookmark the permalink.